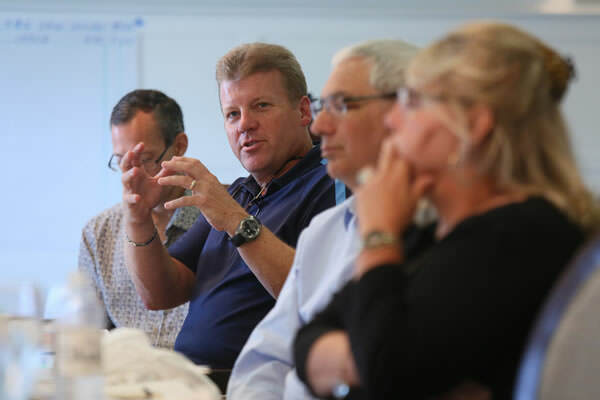 Since 1957, Vistage has been bringing together successful CEOs, executives and business owners into private peer advisory groups guided by expert executive coaches, known as Vistage Chairs. Vistage Chairs are a distinguished group of business leaders who come to us from a wide range of industries. Some have owned businesses, many have been CEOs of domestic and international companies, and all are united by a desire to share their insight and expertise to educate other business leaders in their communities through executive business coaching. Vistage private advisory boards enable business leaders to leverage the wisdom and experience of their peers and the collective knowledge of the worldwide Vistage community. 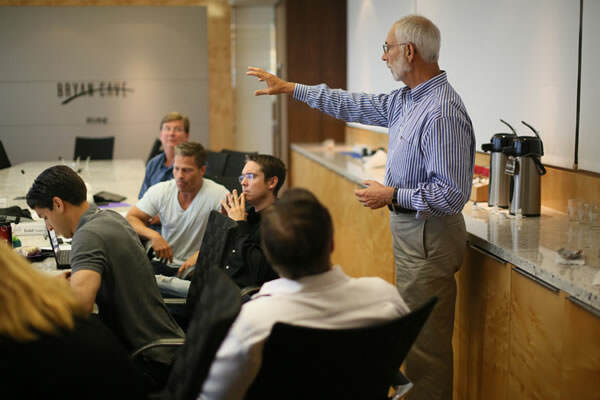 Traditional corporate executive coaching programs and business consulting firms focus on one-time training workshops or leadership development retreats. Vistage takes another path, by combining peer advisory and corporate coaching to impact the lives of our members both personally and professionally. Each Vistage peer advisory group is designed to help members help each other work on their most pressing business issues and improve their lives and working towards one another's success. We are looking for experienced CEOs, business owners and CEO coaches that are ready and willing to impart their experience and insight into the lives other business leaders. You've been a CEO, COO, President, Chairman or equivalent with $5MM P&L. You agree that accountability is pivotal to success. You have the ability to connect with and inspire a group if seasoned executives. If you believe you have the qualifications, please consider applying to become a Vistage Chair. You’ll have the opportunity not only to give back, but also to impact the business community in a measurable and meaningful way.